Baldwin & Bleakley Electrical Services have many years of experience in the access control sector. We supply and fit access control systems to customers throughout Local and Regional areas. 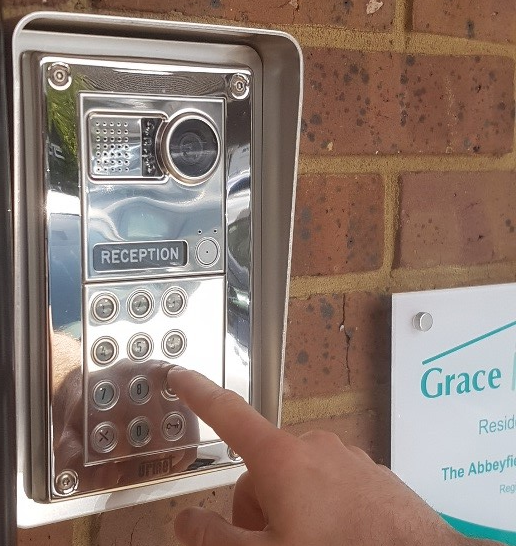 We carrying out all types of electronic security installations from company premises of only a few of doors, to large commercial and education sites that have up to a thousand doors. All security systems are individually designed to each customer's needs and budgets. Some clients specify exactly what their requirements are, but others often rely on our specialist expertise to recommend a suitable system for their situation. Baldwin & Bleakley Electrical Services aims to provide businesses with a professional supply, install and support solution designed to operate with the day to day running of your business.